Turmeric, a common spice in India and an herb used extensively in Chinese Medicine is gaining popularity as the “Alzheimer’s preventing herb”. Dr. Oz, Oprah’s favorite resident MD has a short video on this ancient herb. (watch here) But what Dr. Oz doesn’t talk about is the thousands years plus, of historical medicinal use of this “spice of life”. Chinese herb pharmacopoeia categorizes turmeric as a blood regulator. What this means is turmeric’s most bio-active constituents called “curcuminoids” have been documented as blood movers. As such, it has a wide range of benefits one being an excellent natural anti-inflammatory. Studies show it benefits wound healing and helps speed the remodeling of skin, so it’s great for minor cuts and burns. In regards to Alzheimer’s disease, turmeric (Curcuma Longa) along with it’s commonly substituted Curcuma Aromatica from the same specie, may slow the progression of this disease by removing amyloyd plaque buildup in the brain. Turmeric, which, as with many Chinese herbs is seen in at least three different species in the same genus, is a natural antiseptic, antibacterial and antispasmodic. 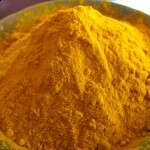 Chinese Medicine has used turmeric for the treatment of depression and for both osteoarthritis and rheumatoid arthritis. It reduces cholesterol, helps liver function and stimulates bile production which aids digestion. Turmeric has also been used successfully for inflammatory bowel conditions such as Crohn’s disease. Turmeric should not be used by pregnant women, it’s blood moving qualities make it contraindicated during pregnancy. Now that Western researchers have conducted a number of well publicized studies on turmeric which prove scientifically it’s many benefits to health. 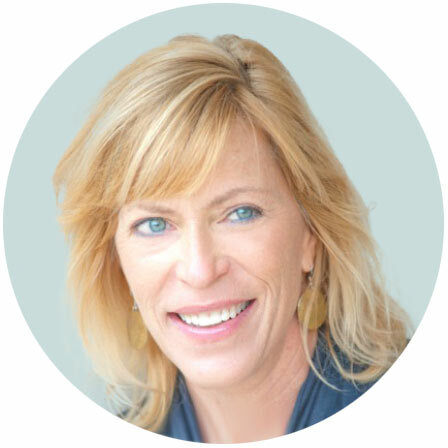 Chinese Medicine is vindicated for what it’s known for generations. Hopefully one day Eastern and Western medicine will cease to be adversaries and form a partnership based on the integration of their knowledge and their mutual goal of improving the health and well being of people everywhere. Until then, enjoy some turmeric in your food often to keep your cholesterol in check and to improve your overall health. Food should be your first medicine. I found this on the Mayo-Clinic web site, thought it might interest some people. Can curcumin slow cancer growth? 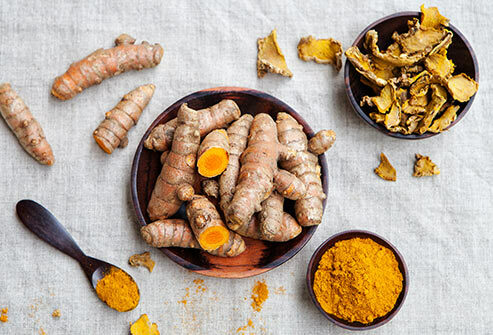 Curcumin, a substance found in the spice turmeric, has long been used in Asian medicine to treat maladies ranging from heartburn to arthritis. Now some recent research suggests that curcumin may help prevent or treat cancer. Curcumin is thought to have antioxidant properties, which means it may decrease swelling and inflammation. It’s being explored as a cancer treatment because inflammation appears to play a role in cancer. Lab research suggests that curcumin may slow the spread of cancer and the growth of new tumor blood vessels. It may also cause cancer cells to die. In the lab, curcumin has been studied for use in treating or preventing colon, skin and breast cancers. At this time, there isn’t enough evidence to recommend curcumin for preventing or treating cancer, but research is ongoing. As always, talk with your doctor before using any herbal supplement. Buy Curcumin concentrated granules here!